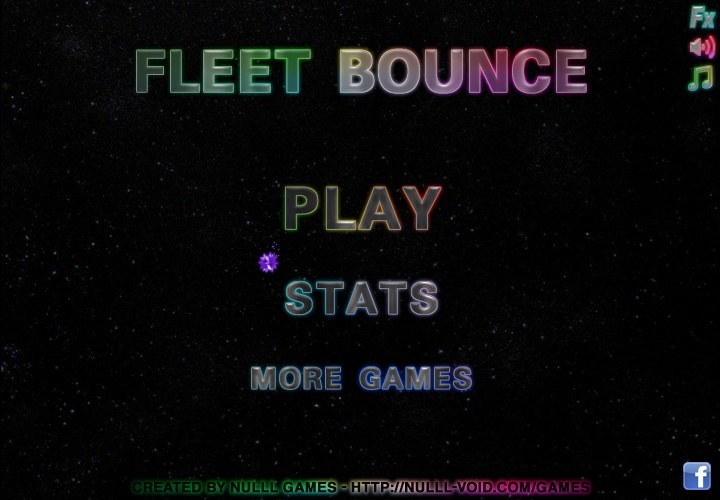 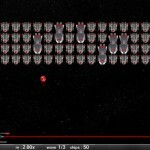 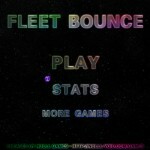 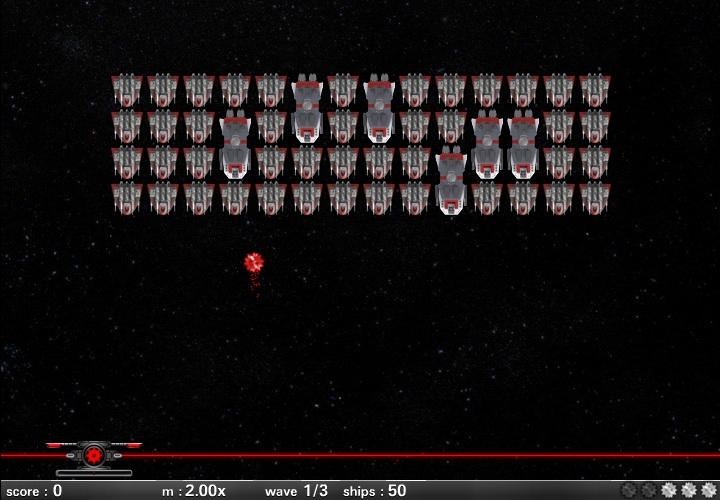 Fleet Bounce combines traditional arkanoid gameplay with the Xyth universe. 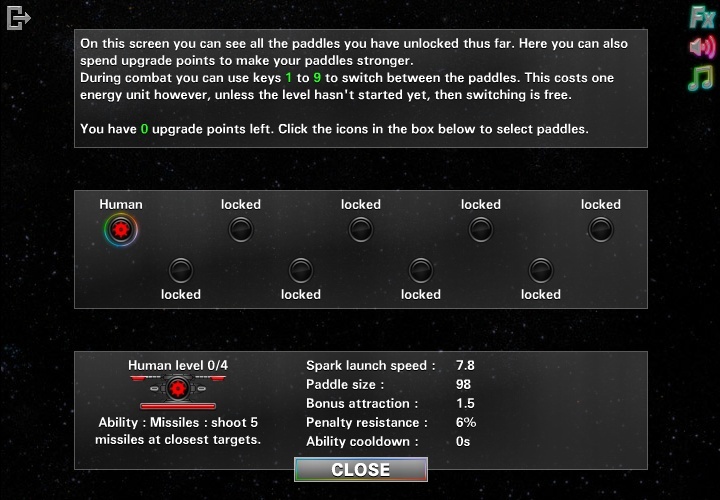 Unlock 9 different paddles, each with a unique special ability and face waves of enemy ships and their bosses. 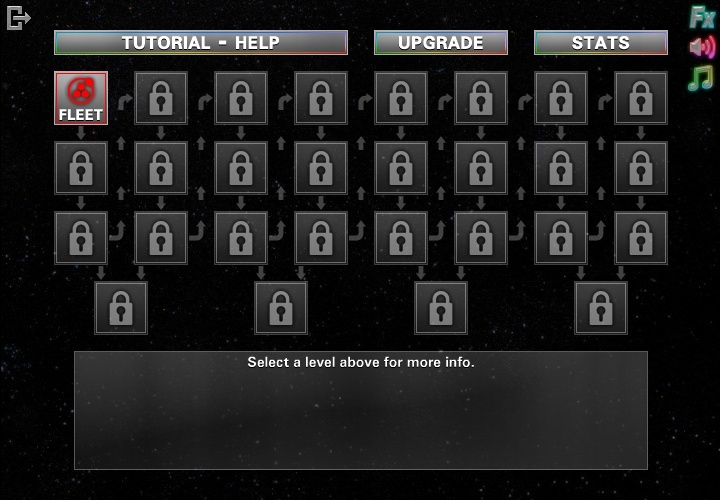 Features 24 levels, 4 bonus modes, 9 bosses and 9 upgradable paddles.